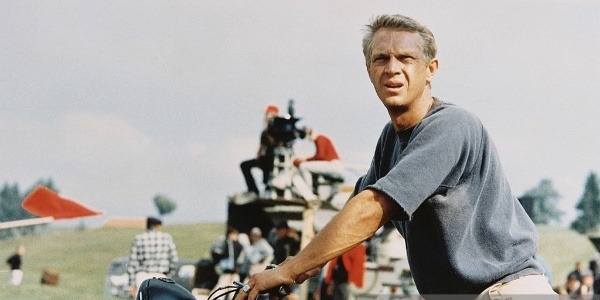 Steve McQueen (from movies The Magnificent Seven, The Great Escape, and Bullitt) was basically Ryan Gosling, Brad Pitt, George Clooney and Johnny Depp all rolled up into one. But what "they" never tell you is what happened when the cameras stopped rolling. And what does the King of Cool have to do with the King of Kings?